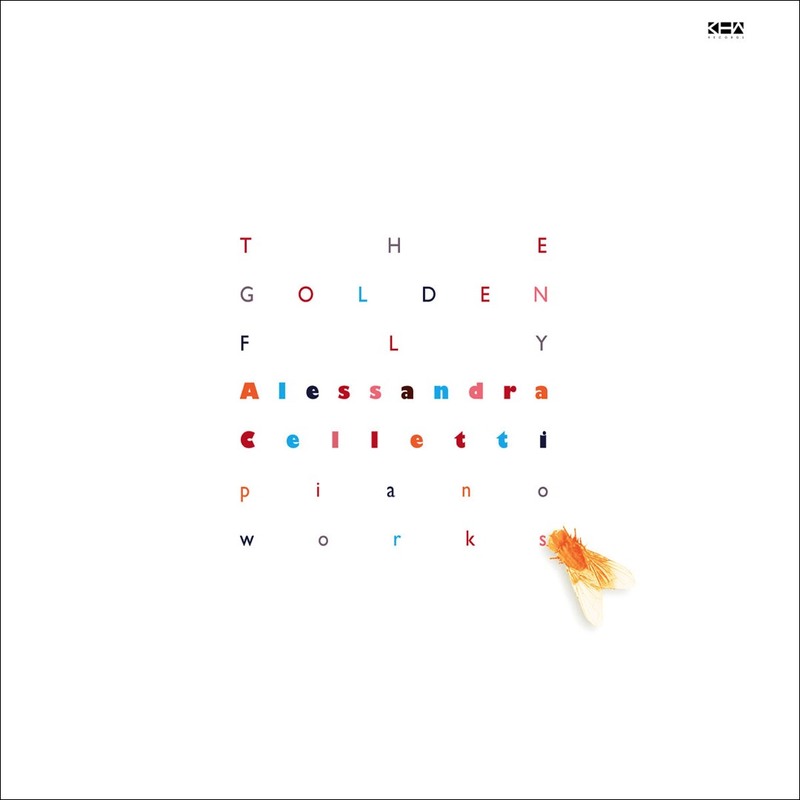 "Irresistible, touching, deep, contemplative ... there are few pianists about so talented: Alessandra's repertoire evokes the best works of George Winston and Friedrich Gulda expressive force. A precious album. Pure gold". "Refined pianism in the wake of meditation music".